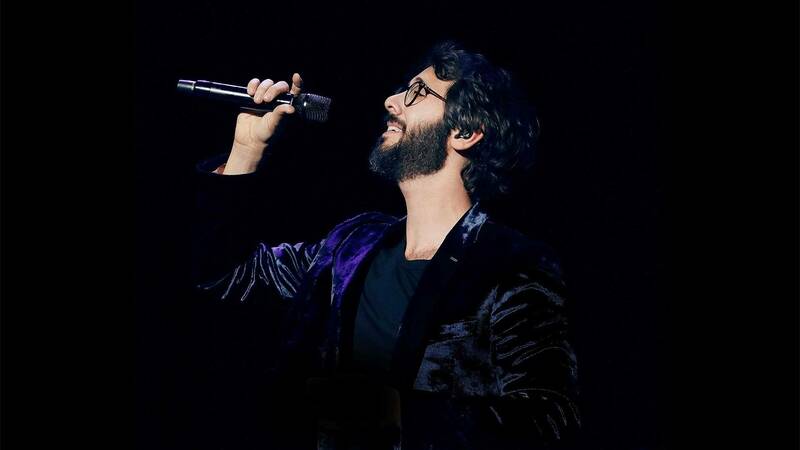 Filmed at New York’s Madison Square Garden last November, this new concert features international superstar Josh Groban performing songs from his much-praised recent album Bridges, as well as a selection of classic songs and fan favorites from the last 20 years. Joining him on stage as special guests are Tony Award-winner Idina Menzel and Grammy Award-winner Jennifer Nettles, along with a choir and orchestra. Monday, March 4, at 8:30 p.m. on Nine PBS.